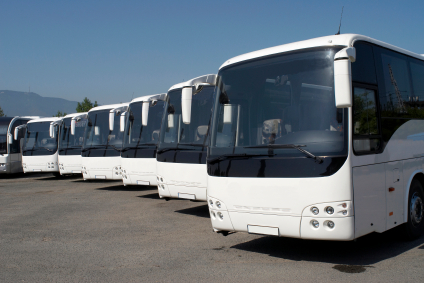 A long established Welsh Coach Operator and customer with a large fleet of coaches needed to renew their Coach Wash at a cost of £55,000. ©2018 Business Finance and Leasing plc t/a Business Finance Trust. Authorised and Regulated by the Financial Conduct Authority.